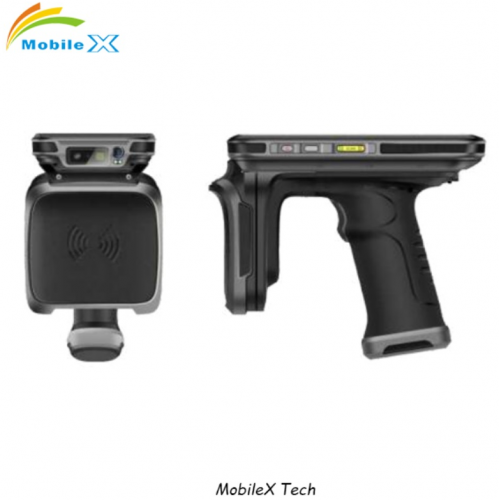 MobileX focus on mobile computer for 10 years.Product features include:1D/2D barcode scanner,LF/HF/UHF RFID Reader,Finger print,GPS,Thermal printer,Iris,etc. 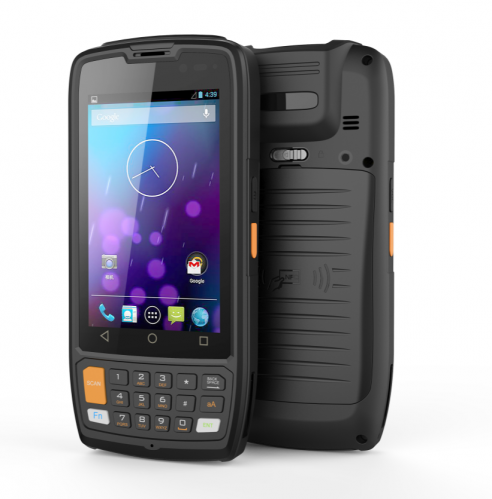 MobileX products are industrial one with different dustproof, waterproof, shockproof class.We would perfrom all kinds of interal industril testing when we design the product,to make sure it can against rough using environment. 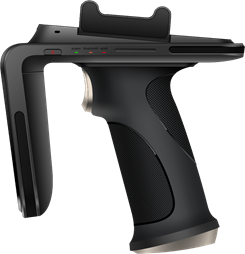 All the device can be integrated with best-in-class 1D/2D image scanner,Zebra SE4710 / Honeywell N6603,it can read all the barcodes. 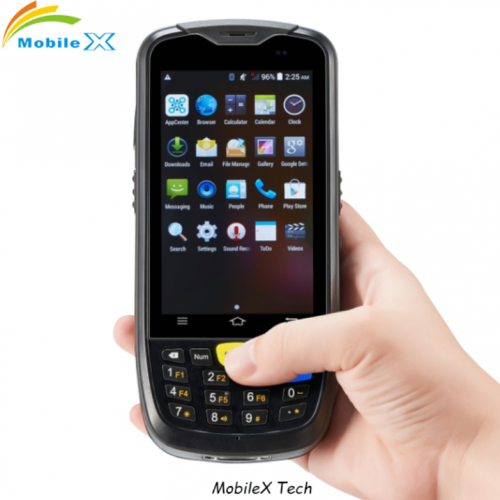 MobileX UHF RFID device provides new levels of UHF RFID reading/writing performance. There are linearly or circularly polarized antennas available for your option. 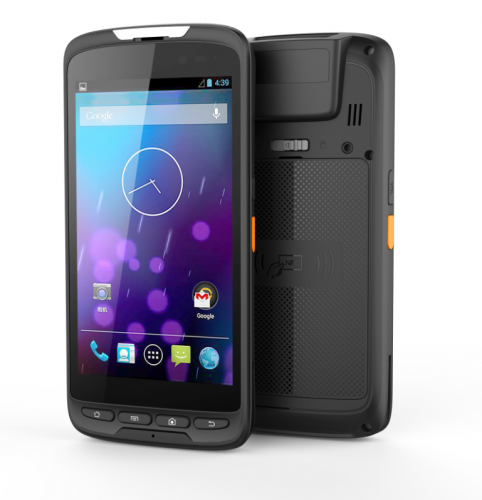 From a single function device to a fully featured enterprise mobile computer, MobileX can provide suitable device delivers the best possible flexibility and diversity to satisfy a whole variety of application needs. 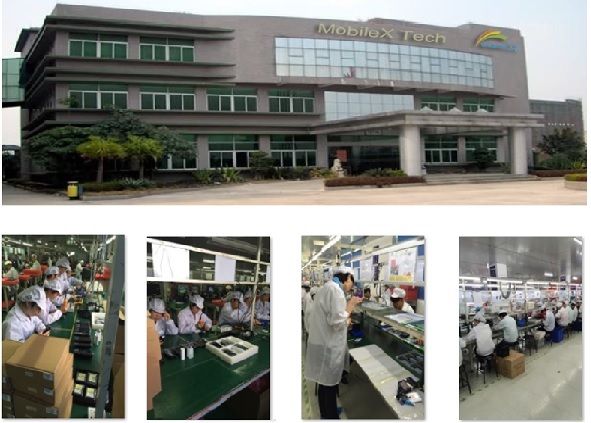 MobileX Co.,Ltd was established in July,2005.located in Shenzhen, China.And adjacent to the Shenzhen High Tech Park. The registered capital is RMB 1.2 million. 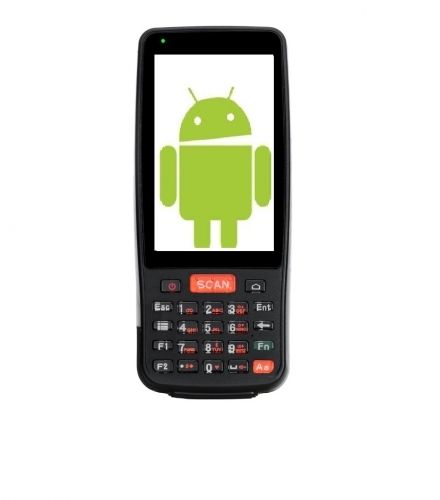 MobileX is the supplier of the industrial handheld intelligent PDA terminal and the servicer of application software systems solutions for various fields’ on-site management.